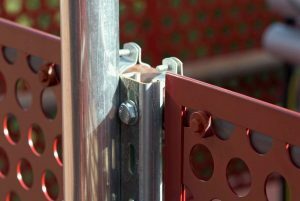 Specifiers of aluminium – look no further! Since our formation in 1979 continuous growth and innovation has seen GA become an established and respected online supplier of a wide range of high quality aluminium extrusions, profiles and sheets. Excellent service means putting your needs first. Our helpful and knowledgeable Project Managers can guide you through the aluminium specification and or ordering process, handling your enquiries quickly and efficiently. 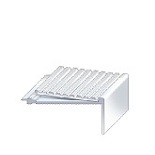 What kind of aluminium stair nosings are available? 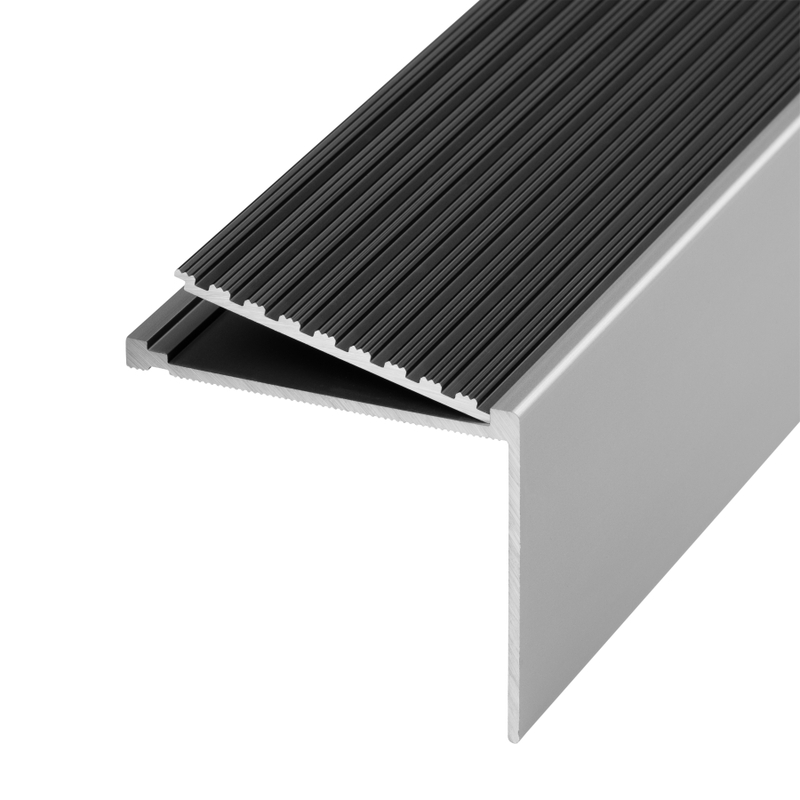 If you’re looking for aluminium stair nosings that are both visually appealing and slip resistant then you’ve come to the right place! We are able to provide a comprehensive selection of different design options for aluminium stair nosings or stair treads. 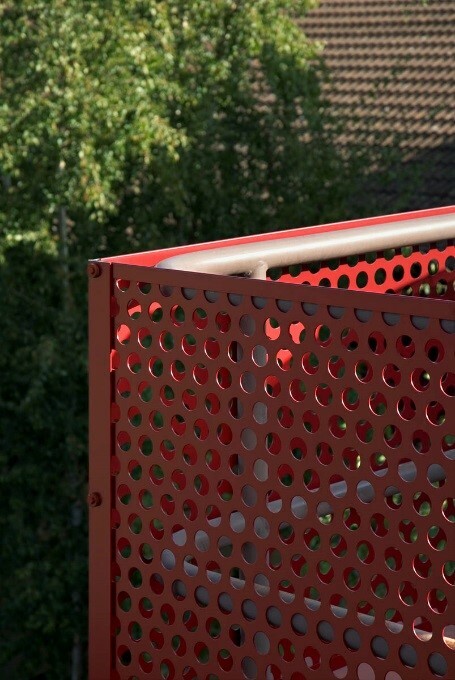 Elegant and hard wearing these ‘invisibly fixed’ pre-drilled stair nosings are beautifully finished in anodised aluminium. You can select from 3 anodised insert finishes and these are; silver, Anolok blue/grey and Anolok black. 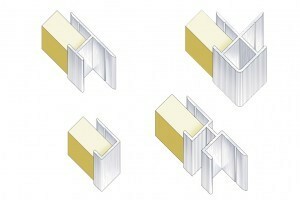 If you would like to find out more about the Premium Stair Nosings, click here.